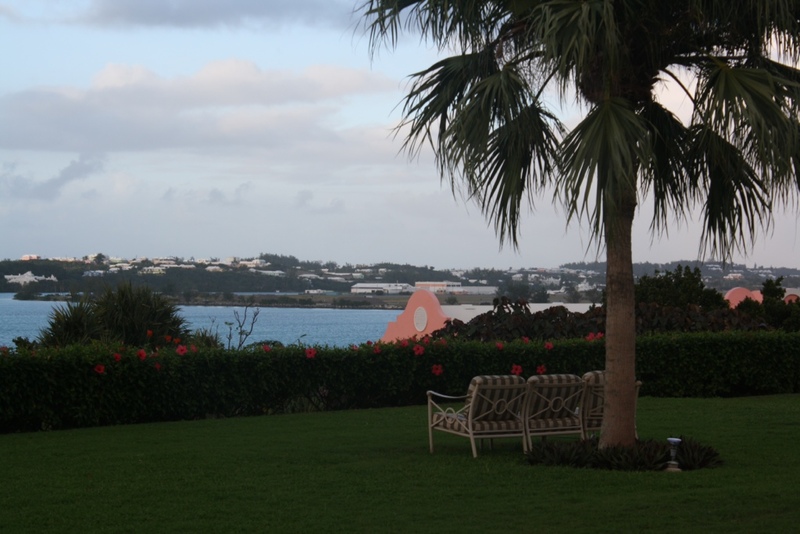 Bermuda Part 1: A Review of our Hotel | Nam Writes. I am positively giddy to be back in the land of free internet. 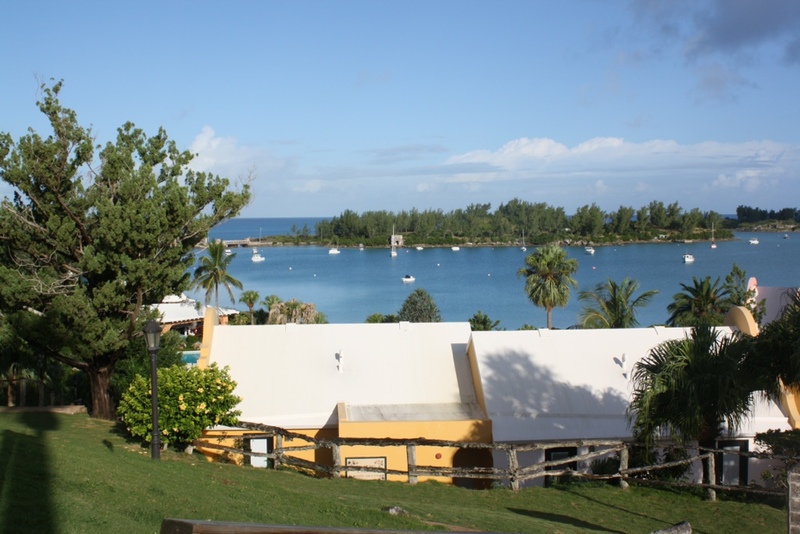 Not that Bermuda wasn’t great, but $30 a day for internet at our hotel? Um, no thank you. 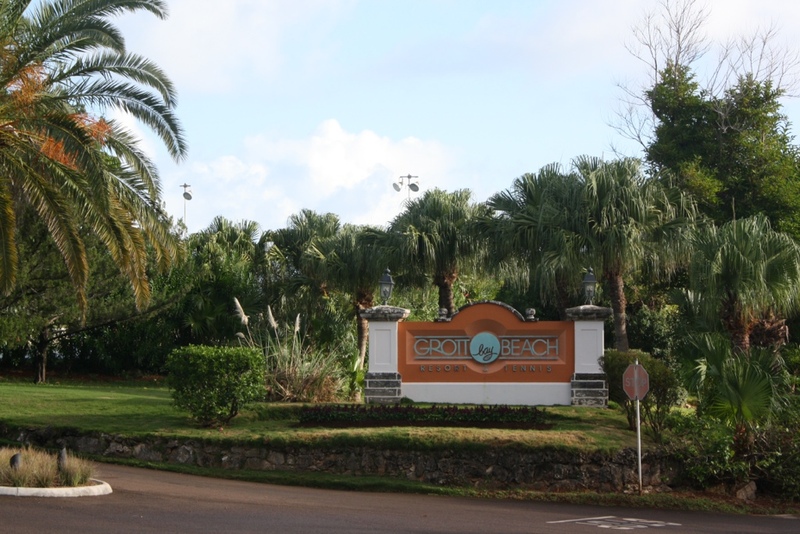 Speaking of our hotel…We stayed at the Grotto Bay Beach Resort in Hamilton Parish (not to be confused with the capital city of Hamilton.) 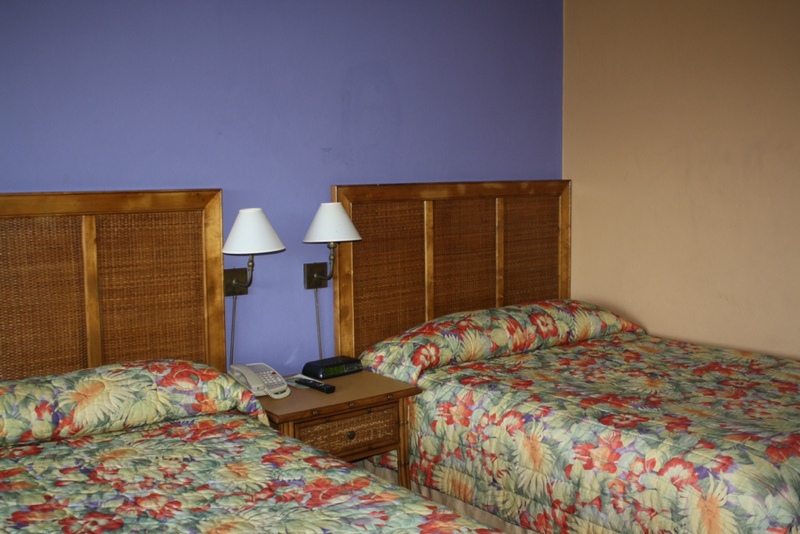 A five minute drive from the airport, the hotel is a 25 minute bus ride from the capital and and at least 40 minutes from Bermuda’s famous beaches, but we are not sit-on-the-beach type people so that was all right. 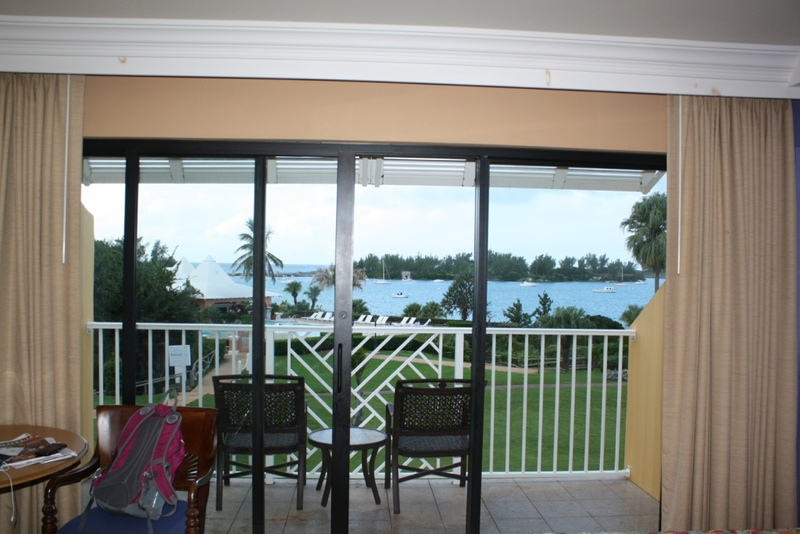 Grotto Bay is not the fanciest or must luxurious hotel option in Bermuda, but I had found a 50 percent off deal on Orbitz, and that clinched it for me. Overall, we really enjoyed our stay there. 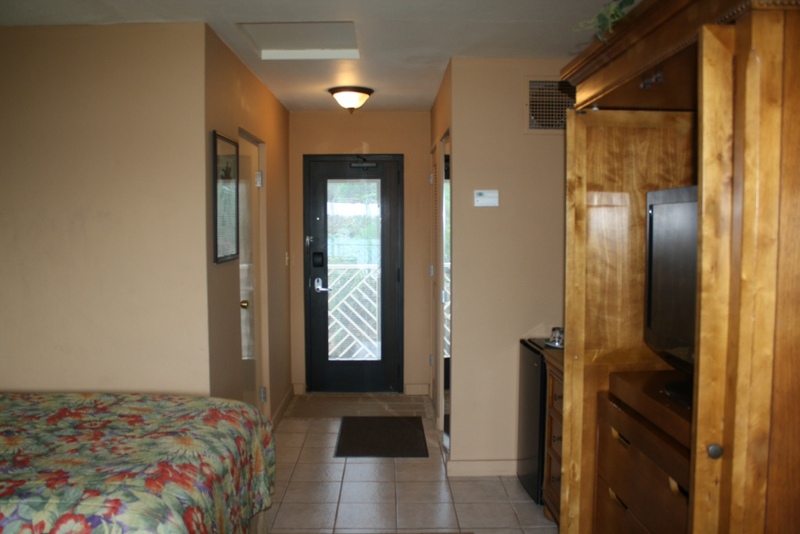 Situated on the water in a series of lodges, the resort has a very relaxing feel. 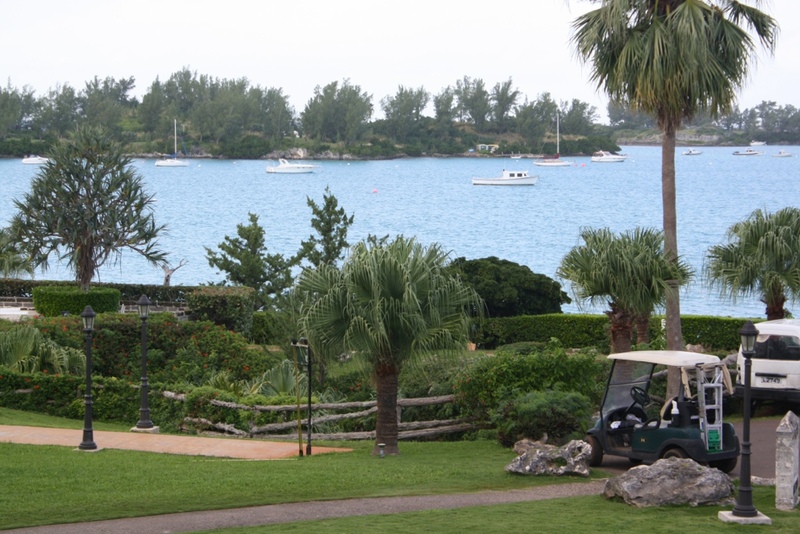 The expansive views of the water, the pastel colored buildings, and the well-kept grounds were all lovely. 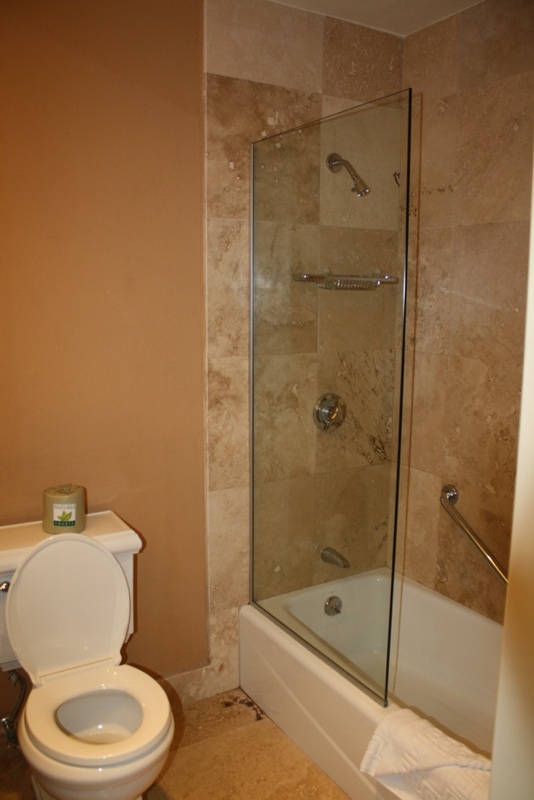 The rooms themselves were nothing special, but they came with an updated bathroom and a stunning view. I did not mind waking up to this view. Perhaps the most annoying thing about the hotel was the costly internet options. For $30 a day, we could access the internet in the resort lobby ONLY. Instead, we went down the road to a local restaurant where wifi is free. 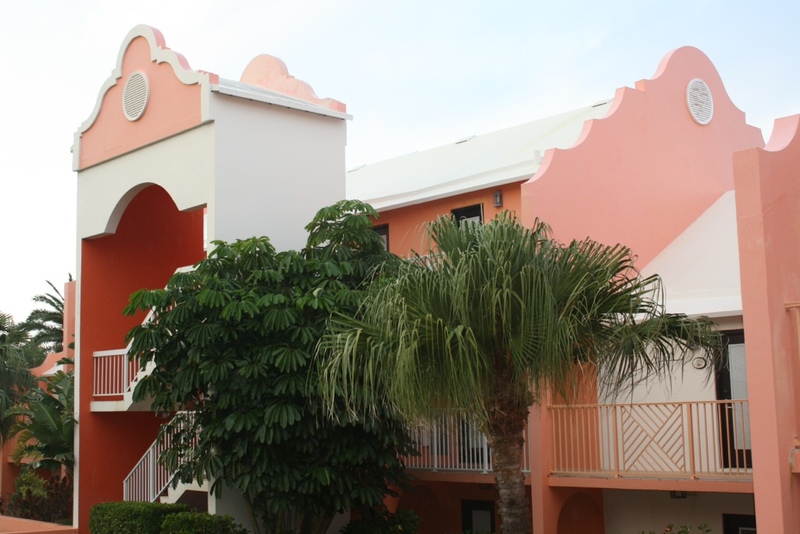 If you come to Bermuda in the high season and want to hang out on one of the island’s famous pink beaches or be closer to the action in Hamilton, this is probably not the hotel for you. But for our short, three-day trip, it did the trick.